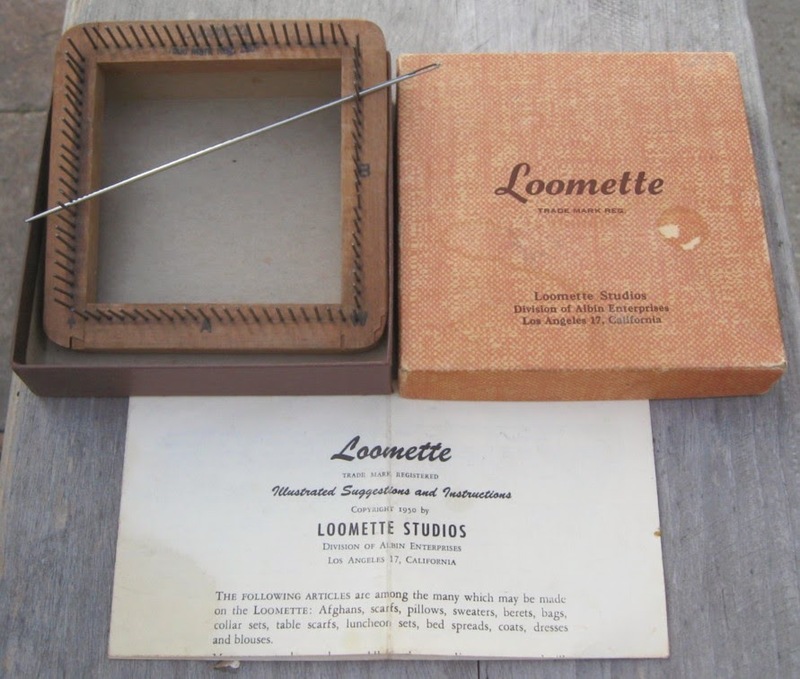 A big congratulations to Jenny T., of Panama City, FL, the September winner of the 4" vintage Loomette loom with original box, instructions and new needle. I have had my hands in fiber ever since I could hold a needle. Weaving was one of the few things I had never tried. The idea of warping a loom was, quite frankly, overwhelming. 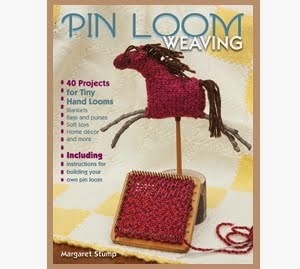 When I discovered little looms I was immediately intrigued. 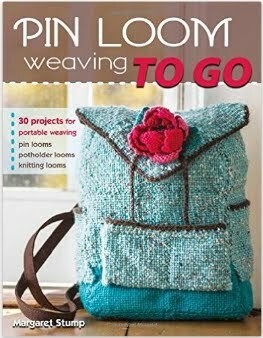 To be able to weave and have the project remain portable is right up my alley!